Prof. Marion Kaplan delivers the 2018 Theodore Zev Weiss Annual Lecture in Holocaust Studies, Did Gender Matter during the Holocaust? 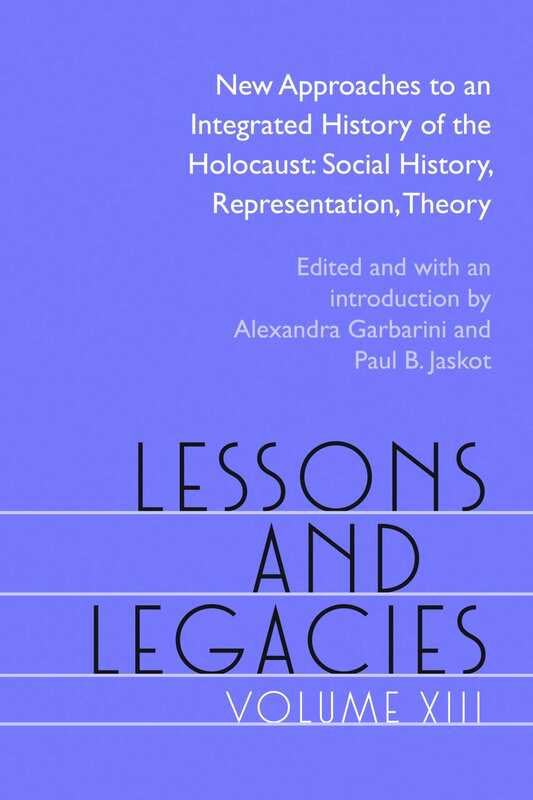 Every May, the Holocaust Educational Foundation of Northwestern University holds the annual Theodore Zev Weiss Holocaust Educational Foundation Annual Lecture in Holocaust Studies. The Foundation also sponsors lectures throughout the academic year, including an annual fall lecture in cooperation with the Chabraja Center for Historical Studies. Please see here for past and upcoming events.